A list of the new film’s being released in cinemas across the UK from Friday 18 September 2015, including links to official websites. 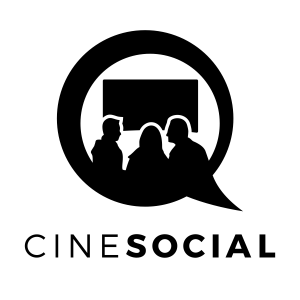 For where to see the films use the Find Any Film website. 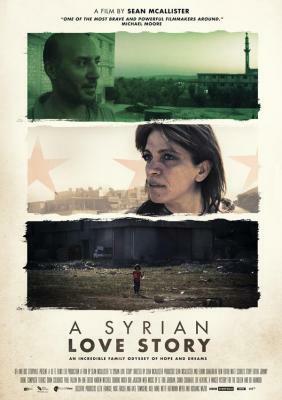 An apt release, Sean McAllister’s documentary tells the poignant story of a family torn apart by the tyrannical Assad dictatorship. See the official website for more info and the trailer. It will be on a limited release only, so check for where you can see it.